As our submissions are still in full swing we are proud to announce some of this year’s New South Comedy Festival Headliners, starting with a New York Times Critics Pick, Sisters Three. Directed by Peter McNerney and starring Elana Fishbein and Elena Skopetos, Sisters Three is a fast paced, multi-character comedy about a family’s reluctant reunion. Elena Skopetos is an actress, improviser and writer based in New York City. She’s currently performing in Sisters Three, a play she co-wrote and developed with Peter McNerney and Elana Fishbein. She writes and performs with the indie sketch team, The Rolling Scones. She is a proud member of the weekend team The Cast. She also hosts Magnet’s monthly character showcase, Character Bash, with Ari Miller. Elena has performed in various festivals for sketch and improv throughout the country including The Stumptown Improv Festival, BCAF, Austin Sketchfest, New York Sketchfest, Black Friday Comedy Marathon and the SteelStacks Improv Comedy Festival. Elena graduated Marymount Manhattan College with a B.A. in Theater Arts. She studied Physical Theater, Mask and Clown at the Accademia dell’Arte in Arezzo, Italy. She loves dogs and believes Buffy the Vampire Slayer was the greatest show ever written, and would like to talk to you about it. Elana teaches classes and is Director of the Youth Program at the Magnet Theater in New York City. She can be seen performing with the Armando Diaz Experience, Magnet Theater TourCo, and her solo improv show, Pepita (Best of the Fest, San Diego Improv Festival). She has been featured at the Boston, Charleston, Chicago, Eau Claire, Edmonton, Omaha, Philadelphia, and Women in Comedy Festivals, among others. Her two-woman play, Sisters Three, was a New York Times Critics’ Pick. Elana has written and performed for The Truth Podcast and appeared on BBC America’s Almost Royal, Absolutely Mindy! on SiriusXM Radio, as well as in the original musical comedies Girl Camp and Nightfall on Miranga Island. She is a member of Story Pirates, a non-profit arts-in-education organization that takes stories written by kids and adapts them into hilarious sketches and songs. Elana is featured in the documentary short, LMAO, about the therapeutic potential of laughter and comedy. Elana holds an M.A. in Educational Theater from NYU and B.A. in Drama from Vassar College. Her favorite succulent is jade. 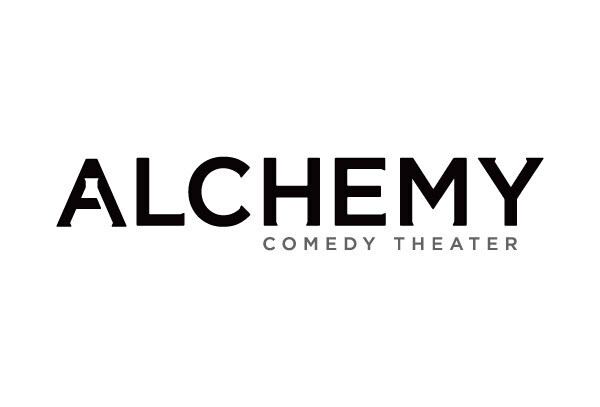 ← 5th Annual New South Comedy Festival Submissions are Open!